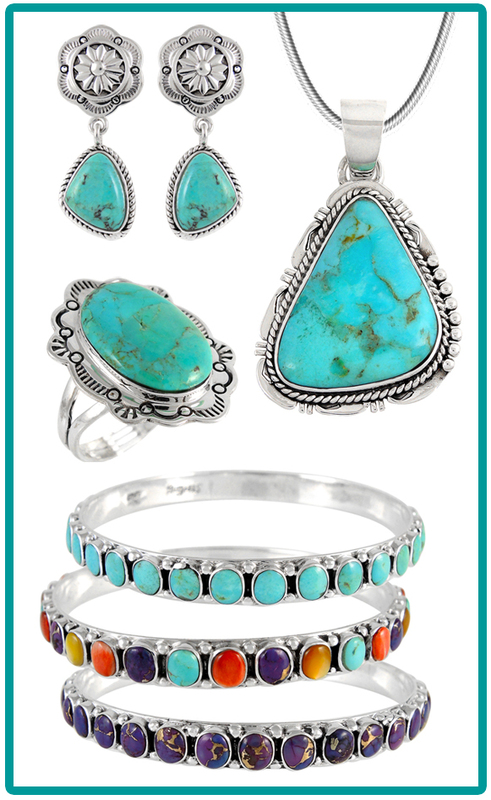 and department stores are racing to add turquoise to their product lines. than 1%, according to Salem). stabilized for better jewelry production and wear. been ground into powder and mixed with other materials. turquoise at all, but simply a mix of chemicals. 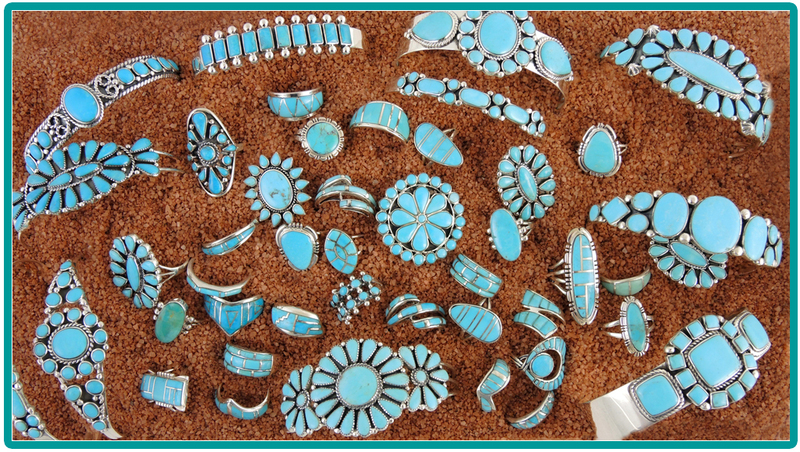 Turquoise, visit the “Understanding Turquoise” article found on www.TurquoiseNetwork.com.